We, EnerBIM, have founded our BIM vision during 10 years experience in software edition, specific applications towards a number of building industry sectors, design and execution professionals. 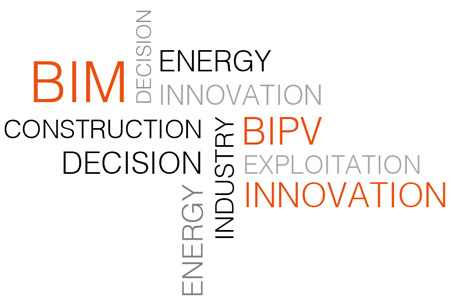 We are convinced that BIM, major issue for every professional within the building industry, becomes the central pilar for innovation and market development. Not only because of technological disruption, digitization, but also through adapting working methods, organizations, and information management for every professional in Architecture, Engineering and Construction. And at least through exploring the Operation and Maintenance areas. EnerBIM provides innovative and integrated BIM solutions, mainly specific, making technology and BIM players converge. 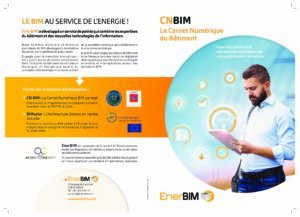 – EnerBIM’s consultants are highly experienced, since 2008, in the areas of digital simulation, BIM, energy efficiency, solar renewables, bioclimatic design, and energy auditing.